10. 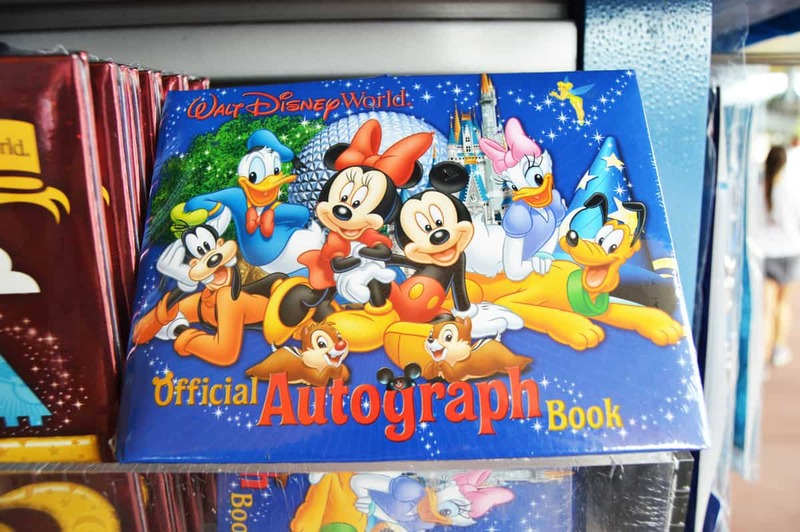 Autograph Cards- these are sometimes given out with special characters who do not have time to sign autographs. These are nicely printed and are a great Disney collectable.